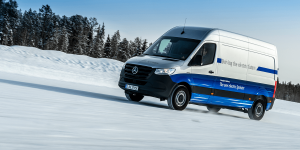 Particularly the long range potential of hydrogen-powered vehicles drove Mercedes to add a fuel cell system to the Sprinter. 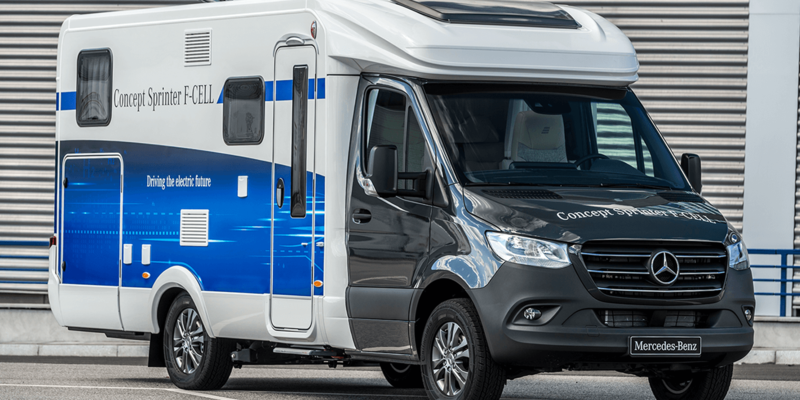 As a first concept, Sprinter F-Cell takes the form of a motorhome. 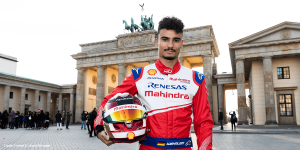 It is to complement their existing range of electrified vehicles that also includes the eVito and eSprinter. 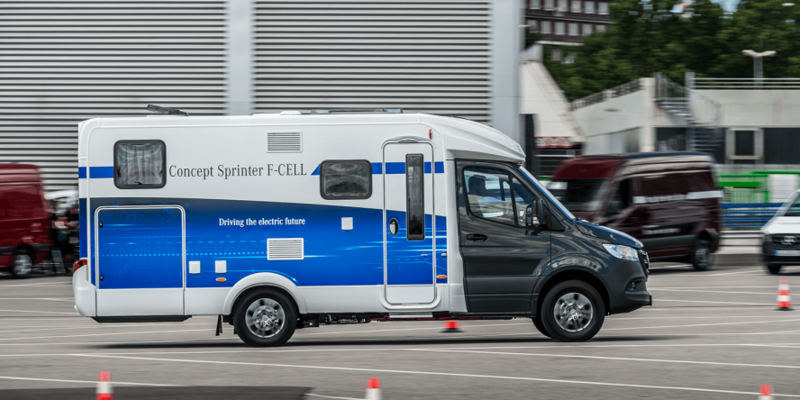 The Concept Sprinter F-CELL delivers an electric output of around 147 kW and torque of 350 Nm. 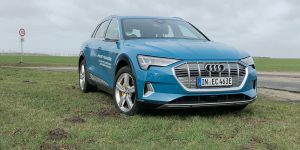 Three tanks in the substructure can store a total of 4.5 kilograms of hydrogen, enough for a range of around 300 kilometres. 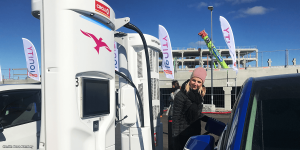 If a longer range is required for a specific use, another tank can be added in the rear of the fuel cell vehicle for a range of up to 500 kilometres. 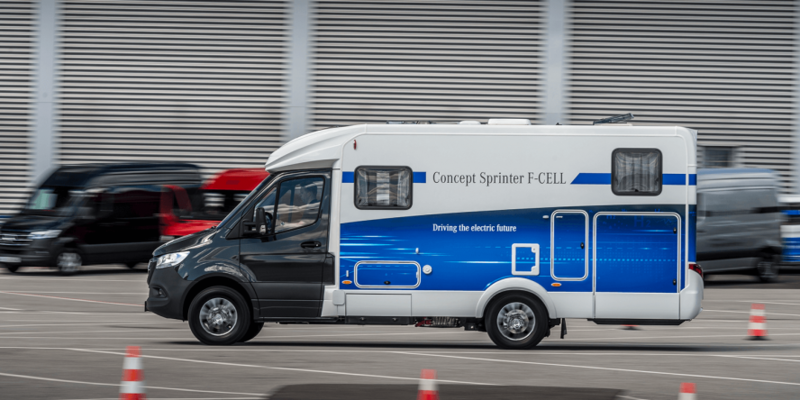 Like the GLC F-CELL, the Concept Sprinter F-CELL also combines fuel cell and battery technology to create a plug-in hybrid. This means it can also run on electricity, raising the range by up to 30 kilometres. 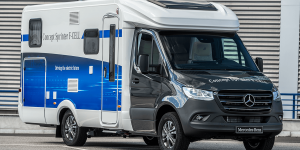 The motorhome Sprinter comes with an independent energy supply for the appliances. The structure of the rear-wheel drive and a comparably low system weight allows adding different bodies and conversions though for commercial use with higher payload. 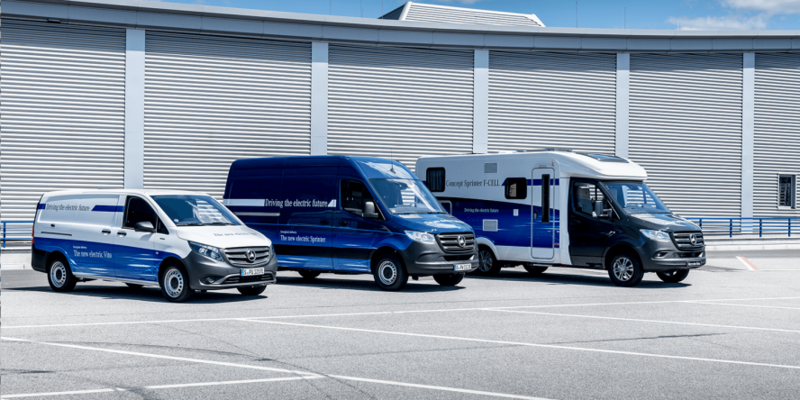 Meanwhile, the Mercedes eSprinter and eVito vehicles have managed their first rounds of real-life testing at selected clients. 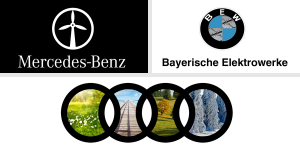 Daimler says they have proven their worth in urban environments and large orders from both Hermes and Amazon complement that image.